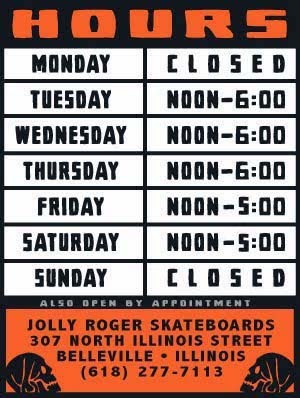 Jolly Roger Skateboards: HOT OFF THE PRESS: New 1984 Decks by Jolly Roger Skateboards! HOT OFF THE PRESS: New 1984 Decks by Jolly Roger Skateboards! Forget about being an individual and freedom. No matter what "side" you are assigned to, right, left or center, we are all living in 1984. 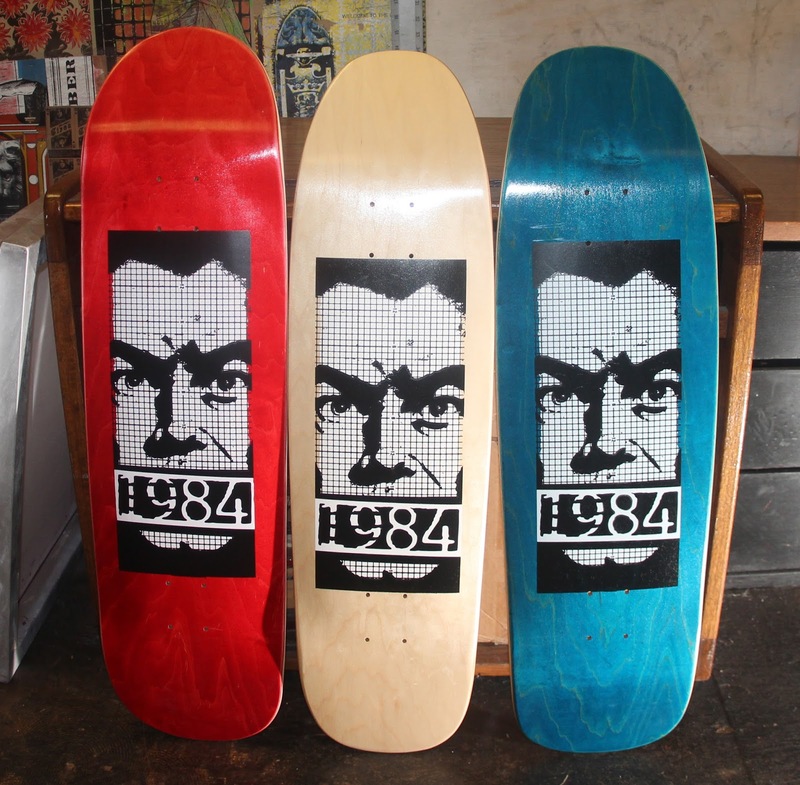 So after your 2 minutes of hate come pick up one of our new 1984 decks at Jolly Roger Skateboards. Big Brother screen prints them for you personally. Free wiretapping with each 1984 deck purchase. Popsicles are available in 8.5, 8.8, and 9 inches. Pool shapes available in 9 and 9.4 inches. *You can pick one of these decks up over on our online store right HERE.